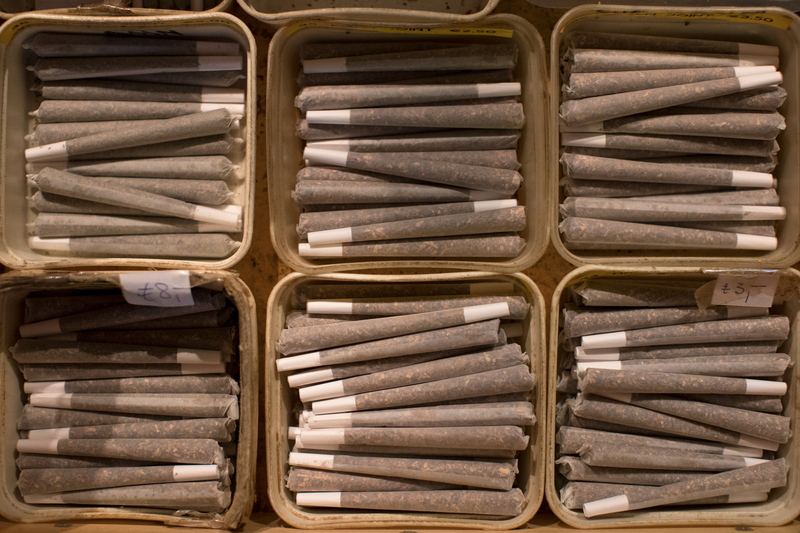 Photo reportage commissioned by The New York Times on Solving the Dutch Pot Paradox: Legal to Buy, but Not to Grow. 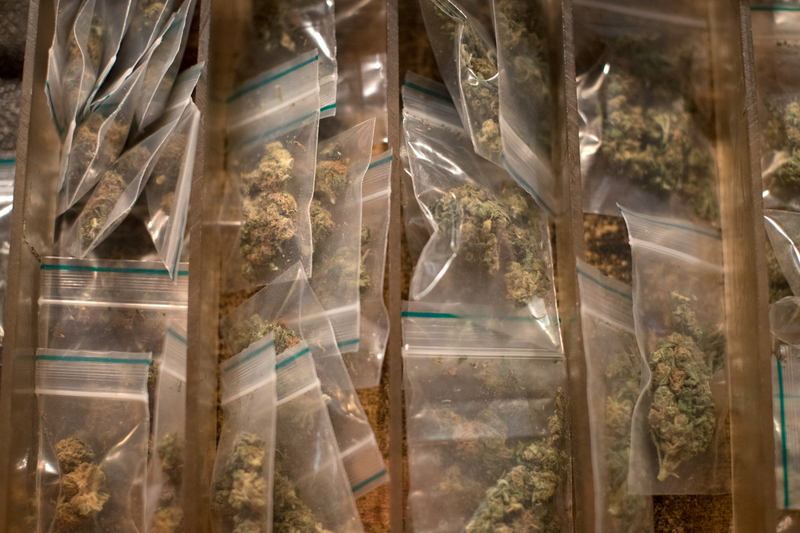 Acting on an anonymous tip about marijuana growers, Dutch police officers raided a basement laboratory in Best, a small village about 15 miles from the Belgian border. 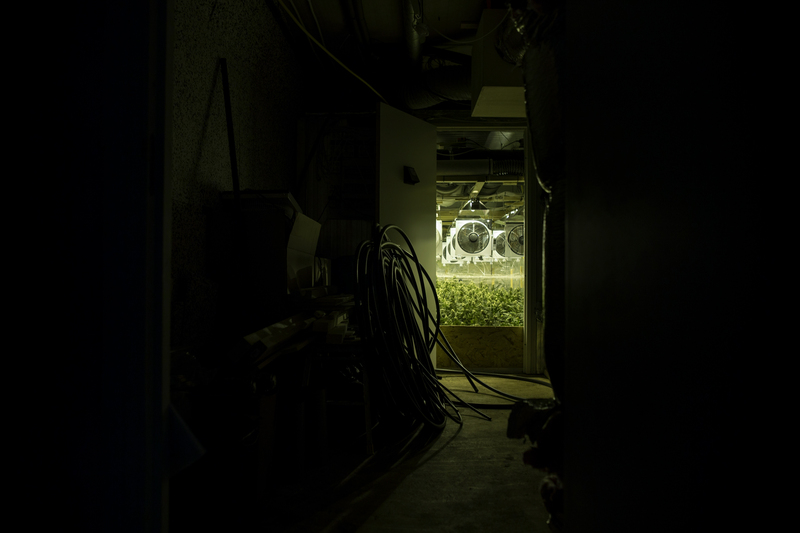 The officers found 539 plants in four growing rooms equipped with sophisticated equipment like a programmable irrigation system. The operation would bring in about $66,000 every 10 weeks, according to the police report. 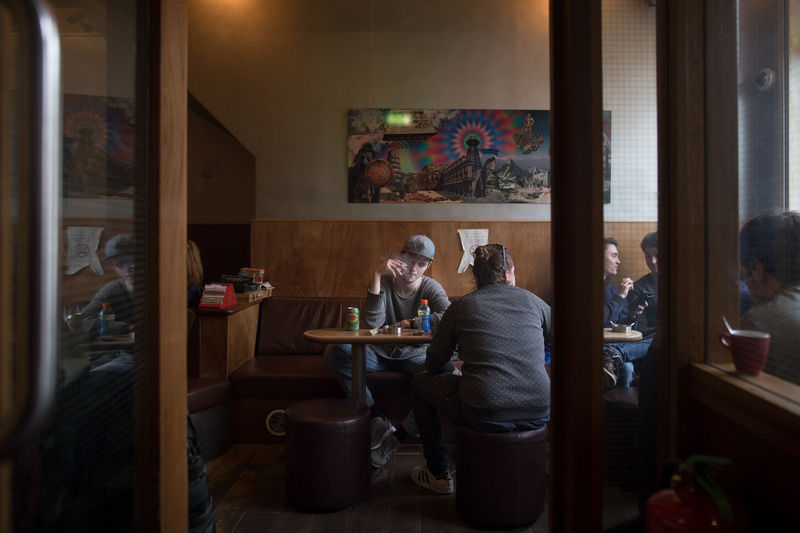 While the news of a marijuana raid in the Netherlands may have been surprising to the throngs of tourists who visit the famous coffee shops in Amsterdam or Rotterdam, it is illegal to grow more than five cannabis plants for recreational use in what has long been seen as Europe’s marijuana capital. 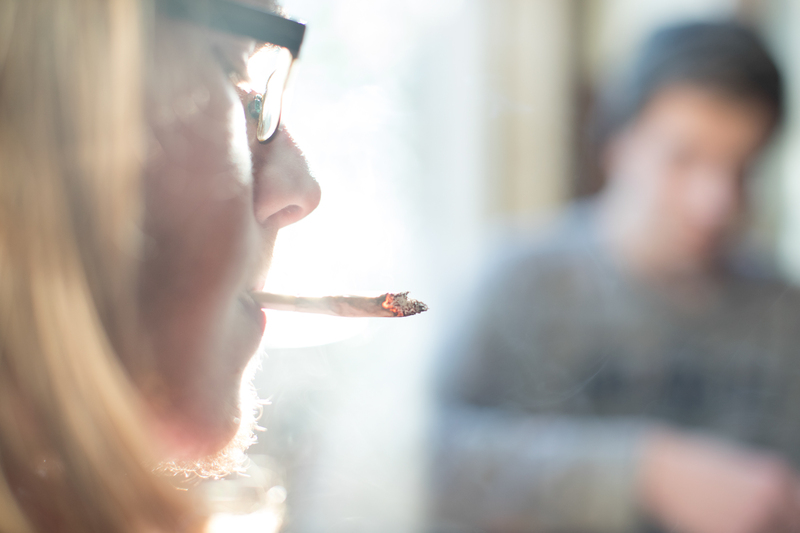 Paul Depla, the mayor or Breda, is a proponent of revamping marijuana laws in the Netherlands. 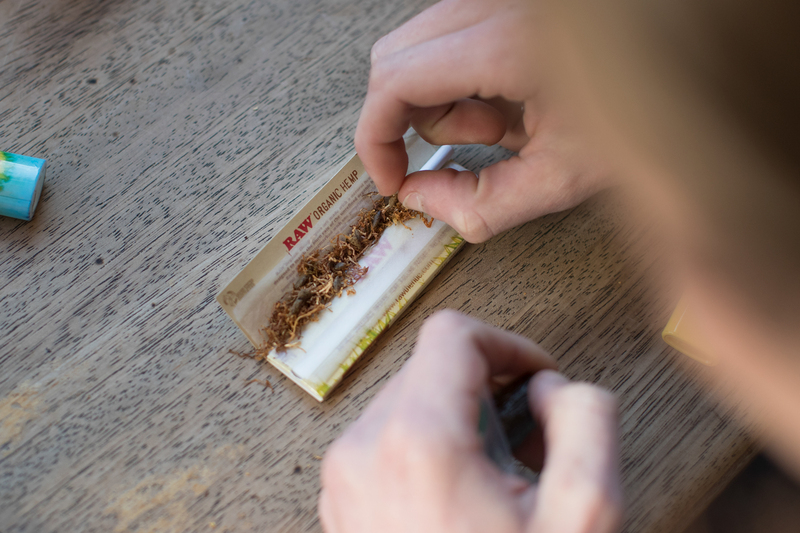 “To make the system logical again is to also tolerate the production of the cannabis,” he said.